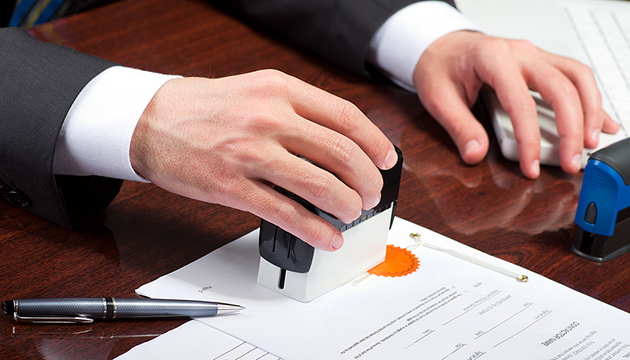 Notary Public of Montclair makes the process of notarizing your documents easy and convenient. We are experienced and licensed notary public professionals. We can notarize all your documents. Stop by our office or give us a call. Walk-ins are always welcome or make an appointment. If you have any questions about your documents, give us a call. We can help answer all of your questions.